Cofresi is back with the first single off his upcoming EP Nuveau. “Indigo” is a down-tempo future bass track that would be best heard in a dimly lit club for an intimate audience. As you listen to this track it is easy to hear the percussive elements while the electronic synths rise and fall with your senses, lulling you into a sense of euphoria and bliss. 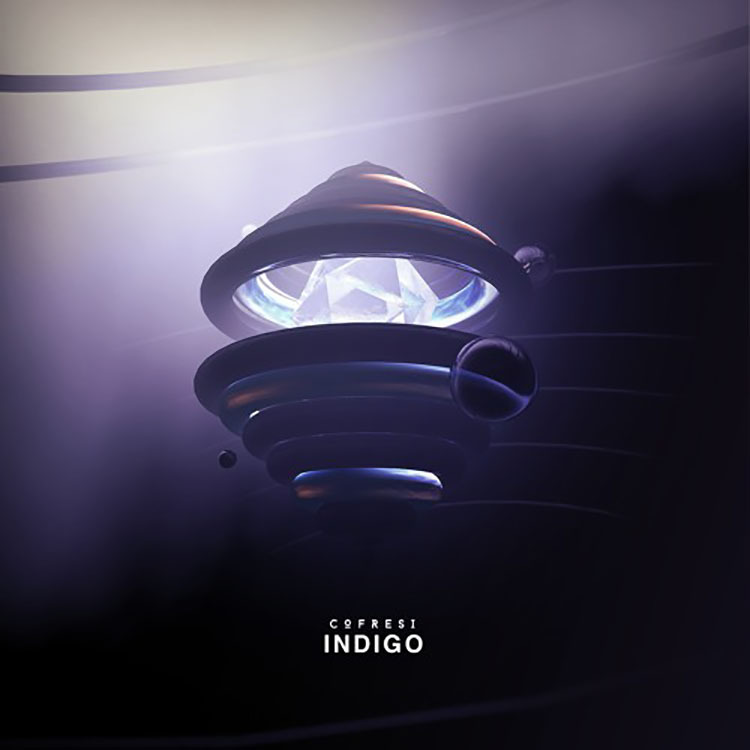 “Indigo” is an excellent display of production as Cofresi puts forth all of his skill and allows listeners to tread deep into the waves of sound that emanate from your speakers as the track plays. Listening to it on repeat, I am slowly grooving as the track neither gives energy nor takes it, you just float and can exist in the song. Check out Cofresi’s latest track off the upcoming EP Nuveau below and leave a comment letting us know what you think!